Catlyn is using Smore newsletters to spread the word online. 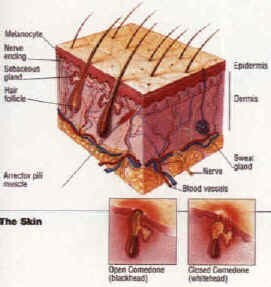 A skin problem that starts when oil and dead skin clogs the pores. 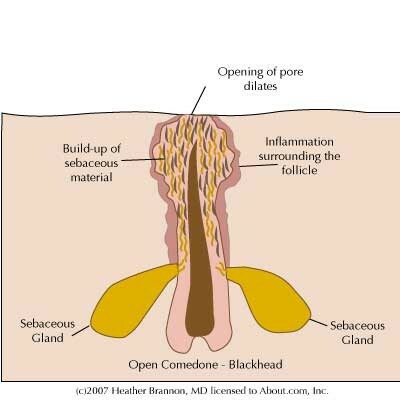 They are referred to Whiteheads, blackheads, zits, pimples, and acne. You can have mild to severe cases of acne. 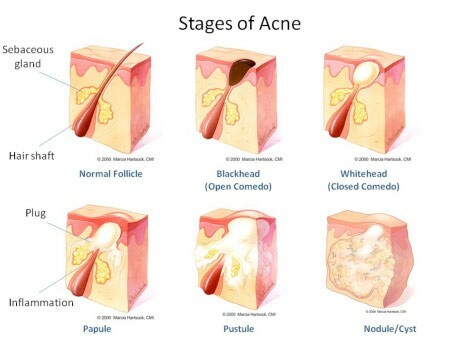 Acne is very common among teens, and gets better as you age. There are many solutions to acne problems. Not everyone uses the same thing to clear up their skin. It could be as simple as washing your face more often, or so bad that you need medications. Some medications to help ance would be benzoyl peroxide, azelaic acid, salicylic acid.